Whenever I ask my dad what he wants for Father’s Day, he usually gives me the same dad-like response: nothing. He doesn’t want me to spend my money on something silly. This is infuriating. I’m set on buying him a Father’s Day gift. The least he could do is give me an idea! If you have this same problem, you’re in luck. We’ve done all the work for you. With Father’s Day just around the corner, you might be struggling to find unique and special last-minute gifts to purchase for your pop. While some dads are famously easy to impress, some are just a little bit more discerning. 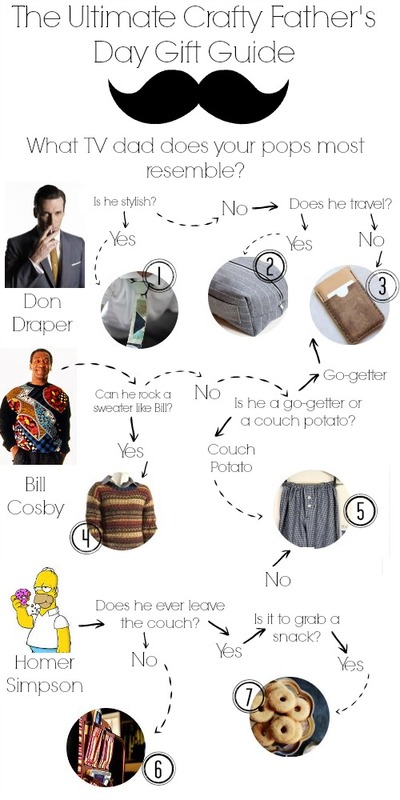 This fun flowchart will help you find the perfect gift for any dad, whether he’s as hungry as Homer Simpson or as dapper as Don Draper. 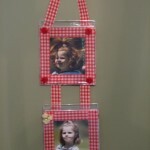 The best Father’s Day gift ideas are the gifts that you spend the time and effort to craft yourself. Unfortunately as you grow older, macaroni necklaces and finger painting will just not do the trick. 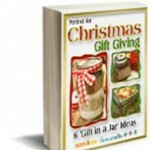 Lucky for you, we have compiled these crafts just for you. Just start with which famous father your pops resembles and follow the arrows! These Father’s Day gift ideas are sure to make your dad super proud and impressed. 1. Skinny Tie Tutorial – Dress your dad up with this on-trend tie. Even Don Draper would be over the moon if he received this lovely gift from Sally. 2. The Boxy Dopp Kit – If your dad travels a lot for work, jet-setting off to new places all on his own, this manly toiletries kit is the perfect gift. 3. The Gentleman’s iPhone Case – Some dads have no idea how to use a phone while others are tethered to it constantly. If you’ve got a techy dad, this is the gift for him! 4. Men’s Pisces Sweater – A Cosby sweater for a Cosby Dad? Enough said. 5. How to Sew Pajama Pants – Keep your couch potato of a pop happy with these pajama pants. 6. Sofa Caddy – Couch potatoes will love this in-reach organizer. 7. Baked Cinnamon Doughnuts – Feed a dad a doughnut and he will be happy for a whole day (or until he is out of doughnuts). Looking for more Father’s Day gift ideas? Check out 17 Simple Sewing Projects for Men: Father’s Day Gifts. Plus! 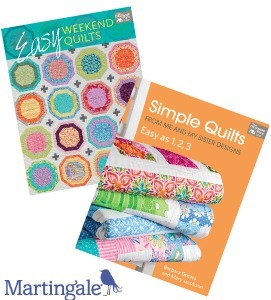 Don’t forget to enter to win Easy Weekend Quilts + Simple Quilts. Quilts can be quick projects. It can be hard to fathom finding a quilting pattern that doesn’t take hours upon hours of work to create, but the authors of Easy Weekend Quilts and Simple Quilts have perfected the art of creating quick and easy quilt patterns for all skill levels. The deadline to enter is June 9, 2014 at 11:59:59 p.m. Eastern Time. What are you planning on buying your dad for Father’s Day?